" Fantastic machine. SO quiet I can't even hear it. Thank you. " 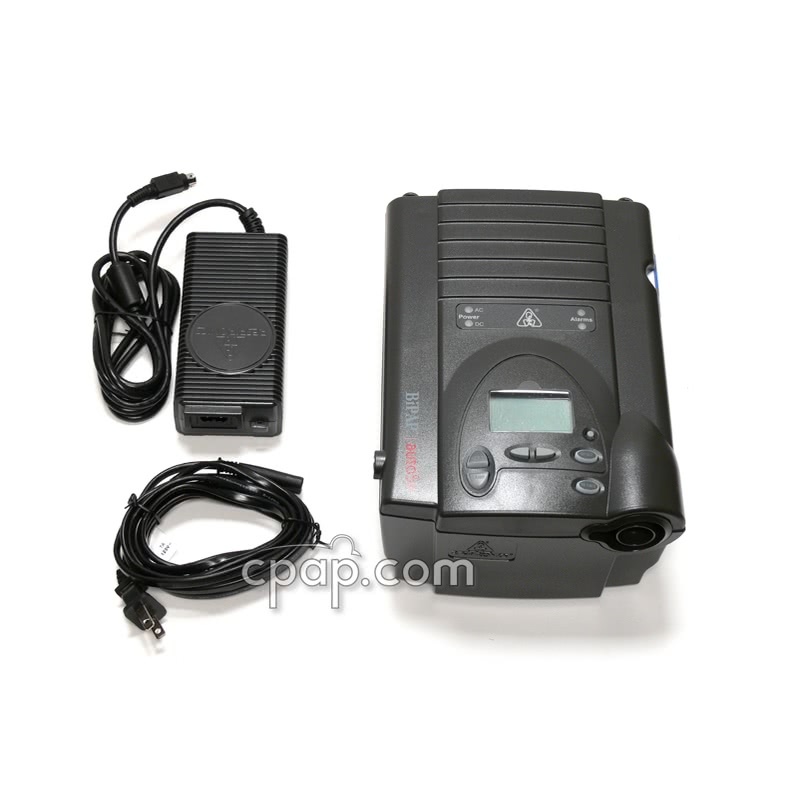 The BiPAP Plus is a fine basic bilevel which has been designed to integrate with the REMstar Heated Humidifier as the REMstar line of CPAPs does, to become one unit with one hose and one power cord. 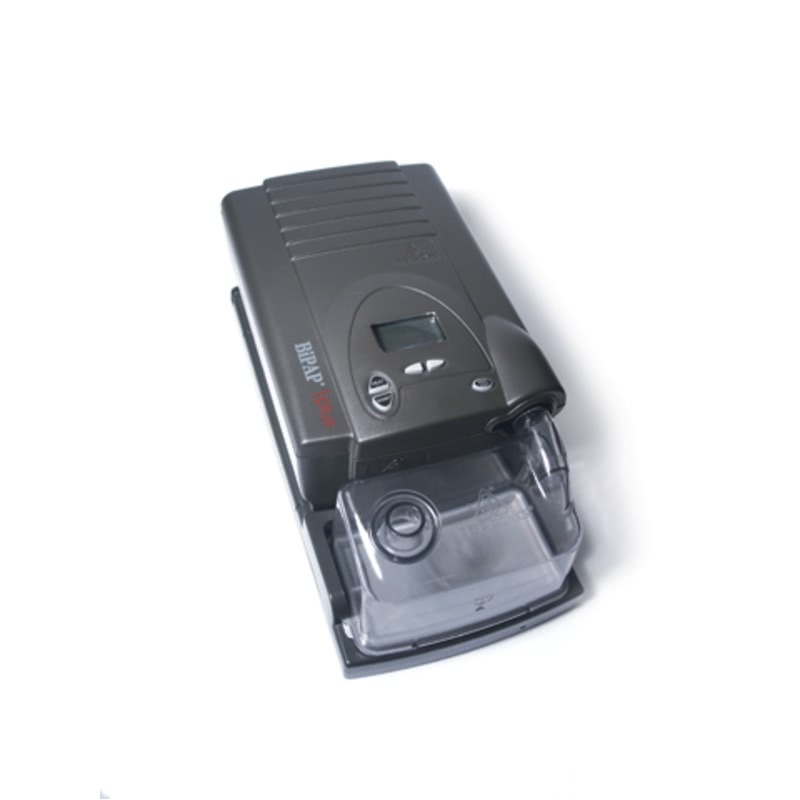 This product includes the optional smart card module, but the only information it can record, using Encore Pro software, is compliance data. 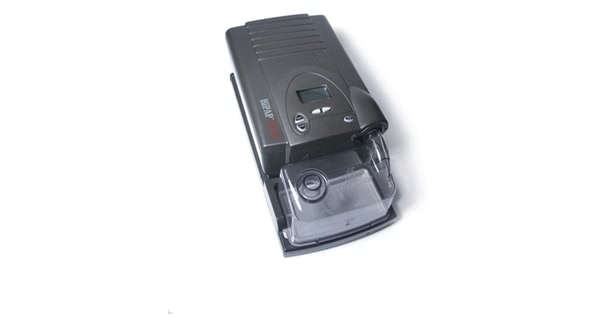 The user manual included with this machine can be viewed and downloaded here: REMstar BiPAP Plus.